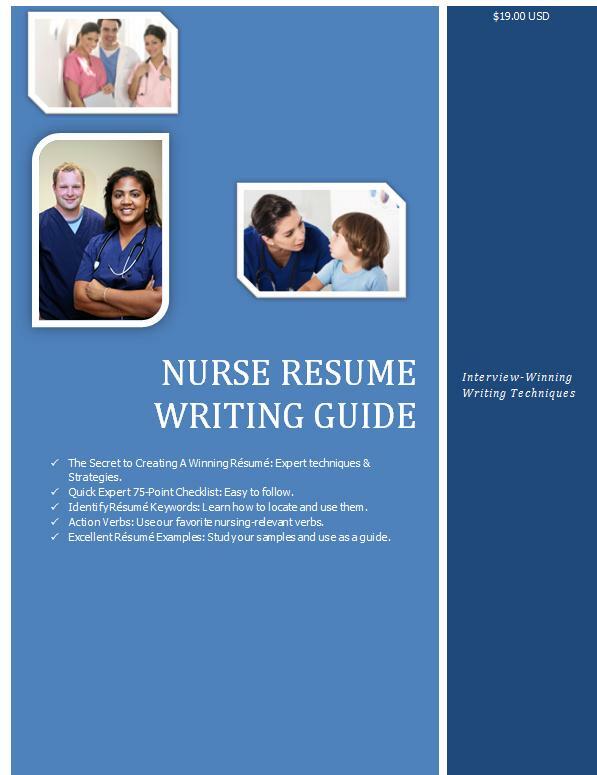 Professional Nurse Interview Questions - Nurse Resume Writing Service | Certified, Award Winning, Writing Excellence that Works! Got an interview coming up? Great! Now let’s Practice! First get into the mindset. Remember that you are a nursing care ‘vessel,’ and your job is to heal people. Here are a few interview questions to help you warm up. 1) Please tell me about yourself? Be brief and keep it related to your work life and to the job you are seeking. Give an overview not a life story. Don’t talk about your wonderful dog. 2) Why are you the best candidate for this job? 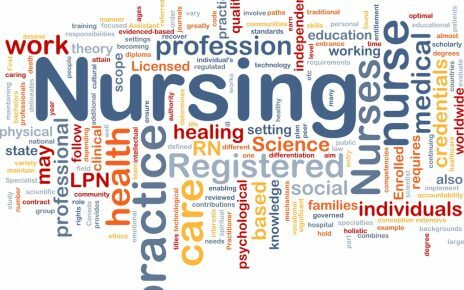 Remember your skills and strengths that are relevant to the position/nursing unit. For example, if you are seeking a case management role, talk about those experiences first. 3) Can you tell me about your school/work experience? Remember your relevant career track. Be positive and confident. Refer to examples that demonstrated how well you performed. 4) Can you describe your strengths and weaknesses? 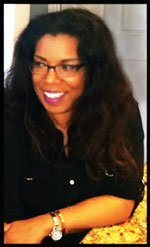 Your goal is to come up with strengths that uniquely position you as the right candidate. Try to think of qualities that will be difficult for others to match. As an example: Have you been an LPN before? Have you been in healthcare before becoming a nurse? Would this prior experience translate into a unique value offer? Regarding weaknesses (if you have any), be brief and don’t be too hard on yourself. Make sure it is something with minimal impact on your career choice. Once you have described a weakness, explain how you will overcome it. 5) What would your supervisors and co-workers say about you? Think about anything positive that brought on great patient outcomes, improved flow in the unit, enhanced patient satisfaction scores, etc. Do not criticize your last employer. Make sure it is related to the unit/specialty you seek now. If it is not, explain how being offered this position will help you reach your goal–but also provide a benefit to the hospital/facility. 7) What do you know about our company/facility? This is where your research will come in handy. Demonstrated that you understand their mission, goal, patient population. 8) Why should I hire you? Don’t get defensive. Don’t panic. This is a legitimate question because they are investing money into your labor. Tell them how hiring you will yield results for them and their patients. 9) What is your salary requirement? If they advertised a salary, quote it. If they did not, research the average salary for similar positions. You can search www.salary.com. Congratulations! Now go for it!